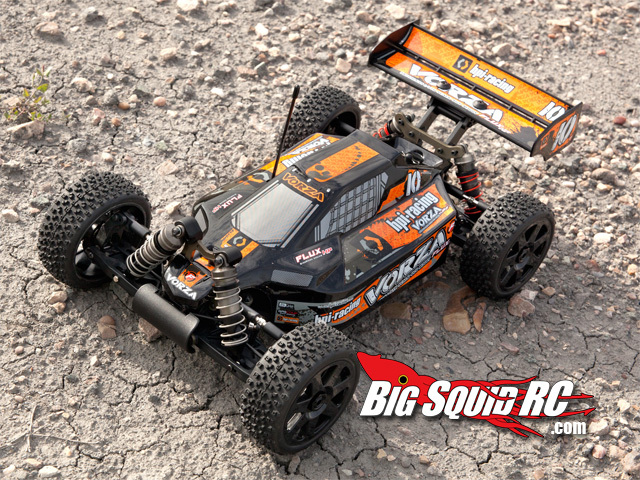 HPI Racing RTR Vorza Flux « Big Squid RC – RC Car and Truck News, Reviews, Videos, and More! 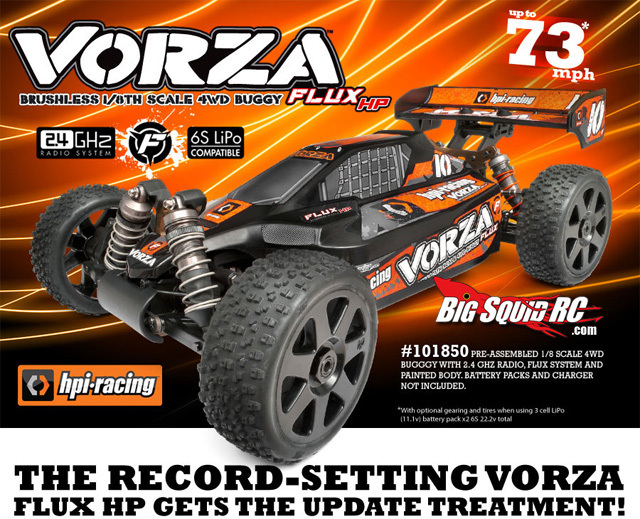 New from HPI Racing is the RTR Vorza Flux with 2.4ghz radio. The Vorza Flux has a lot of us here already drooling. 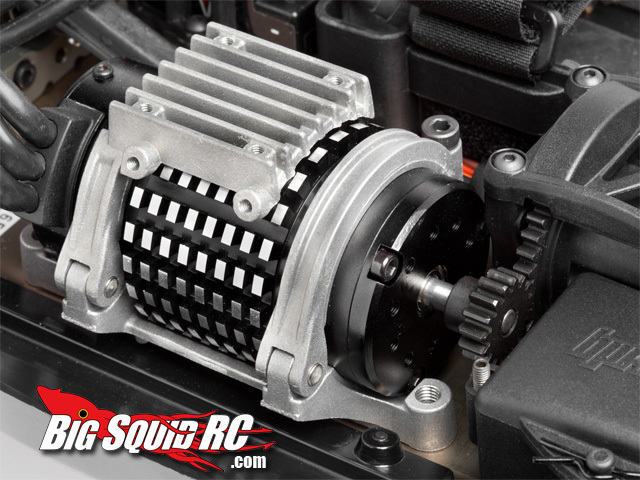 HPI is claiming speeds up to 73mph with the right gearing, and that’s nothing to laugh at. 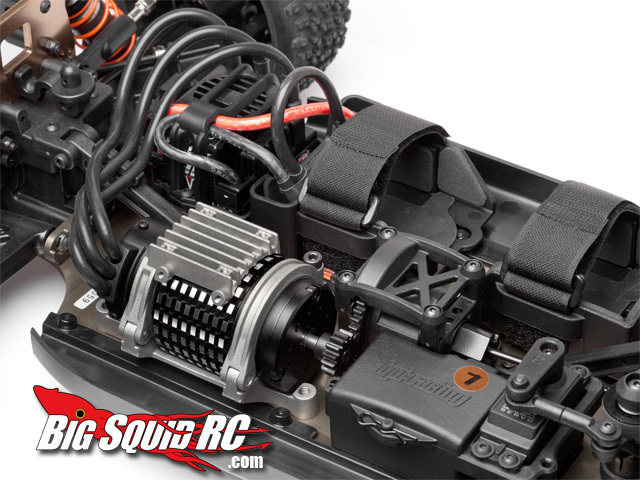 The Flux Blur ESC and Tork 2200 motor can handle 6S and that’s the sort of thing that makes us giggly school kids. 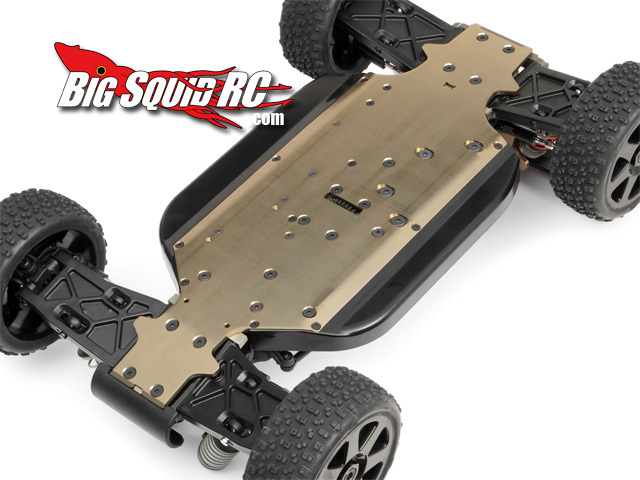 We have all had our share of 1/8 scale electric buggies.. most of them look like tacos when we are done, but they are awesome to bash with and a blast to drive. 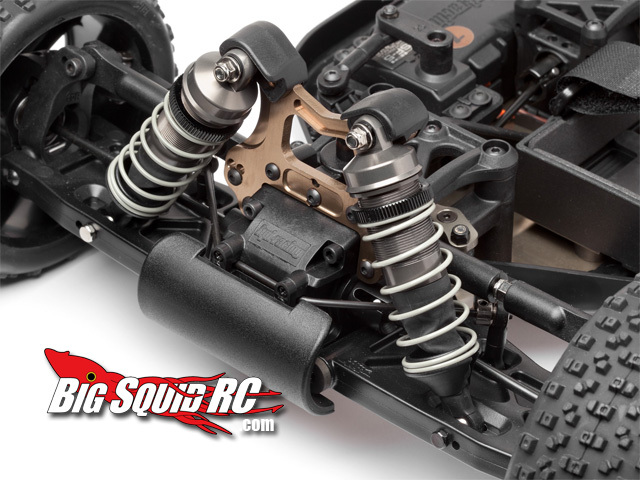 Other info: Aluminum chassis, big bore shocks, melal gear steering servo, 2.4ghz radio, spiral cut bevel gears, aluminum shock towers, sway bars and a ton of other great new additions. There are some differences between this and the previous release like 2.4ghz. 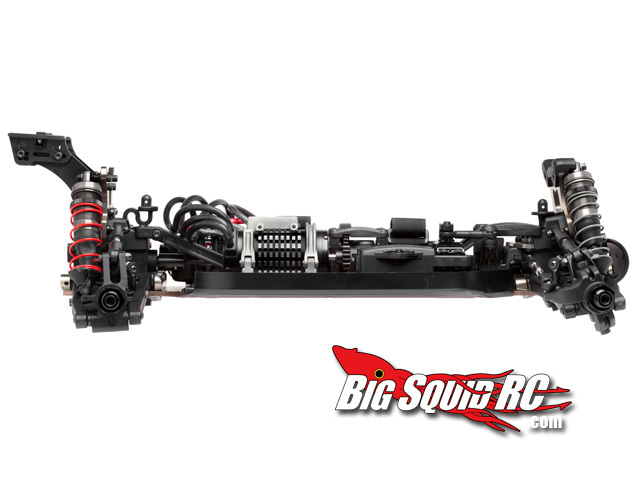 So if you are in need of a 1/8 scale buggy.. add this to your list. 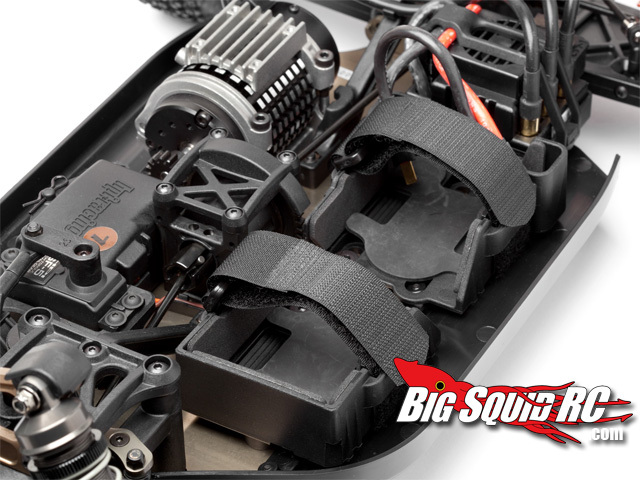 We can’t wait to get our hands on a few of these and put them to the test! And hopefully no tacos! 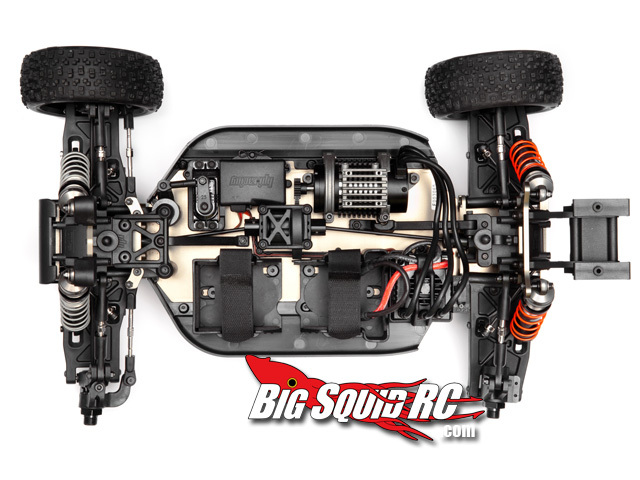 Hit the HPI Racing website for more details.